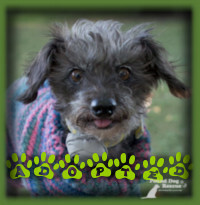 Pound Dog Rescue Ain’t nothin’ like a pound dog! Ben found his forever home with a couple in Waterloo who worked with us on a slow integration of our shy boy to their home. Ben is doing very well and is enjoying all the attention and love he is receiving. 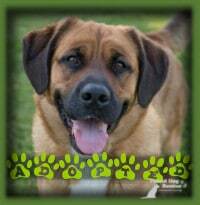 Aggie found a wonderful home in Mississauga with a family with 2 girls to be her very best friends. She has fit in so well and is greatly loved. She has already started training classes and has aspirations to be an agility dog! She is called Storm now. 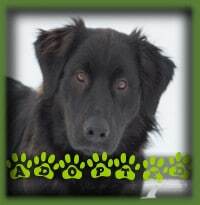 Samsan found his forever home with a young couple in Oshawa who were looking for their first dog together. Both had family dogs of his breed mix and knew all about the energy of a young Retriever. Samsan looks forward to summers at the cottage and regular outdoor fun. 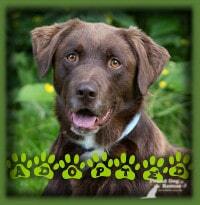 Gunner found his ideal forever home on a horse farm where his new mom is the barn manager. Gunner goes to work with his mom every day and has a pack of dogs to play with and lots of space to run, play, and have the best time ever. Gunner is well behaved with the horses and is quickly learning the rules of the barn. 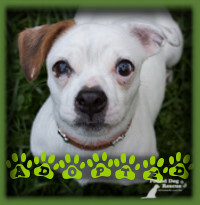 Pirate found his forever home in Toronto with a his new dad who was looking for his first dog on his own. He was attracted to Pirate′s size, compatibility and comical personality. Pirate is enjoying the sights and smells of the big city and loves the dog park just a couple blocks from his new home. 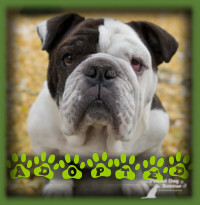 Fiona found her forever home in Cambridge with a woman looking for a mature, quiet dog to love. She found Fiona and knew that this was the dog for her. Fiona has settled in well and is loving her new life. 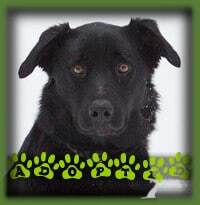 Rook found his forever home in Burlington with a couple who knew that he was the perfect fit for them. With someone home most days they were the perfect fit for him too. Rook has been excellent with the visiting grandchildren and is a wonderful addition to the family. 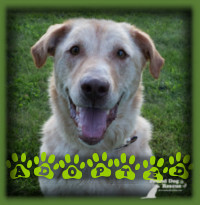 Kodak found the most perfect forever home with a couple in Kitchener who loved his laid back style and general good nature. They weren′t concerned at all that he had a medical condition and have already had him to the vet for a check up...all good! Harlow is a beautiful Golden Retriever who was adopted prior to posting as we had a loving family patiently waiting for the perfect dog for them to come along. Harlow was everything they were hoping for and then some. 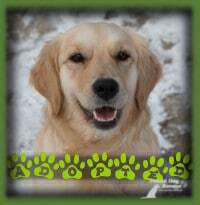 Harlow lives in Breslau now, is the pride and joy of her new parents, and has a young girl she adores. 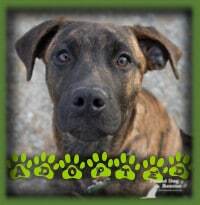 Cali is a 4mth old Aust. 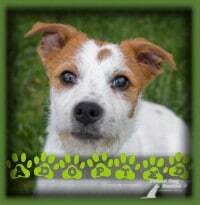 Cattle Dog puppy who we knew would be the perfect fit for a couple who previously adopted Patches and was looking for a buddy for him. 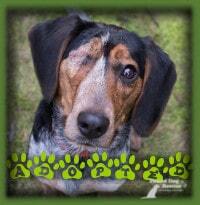 Not only does Cali look like Patches but she matches him in energy, temperament and happiness! 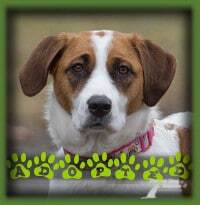 She has settled in great and is greatly loved by her family. 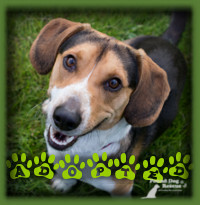 Gina found her forever home in Brantford with a couple who were looking for a dog to love and knew Gina was exactly what they are looking for. Gina enjoys long trail and bush walks, lots of love and affection, and the security of knowing she has a devoted family to care for her forever. 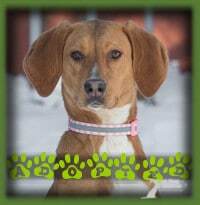 Lacey our sweet hound found her forever home in Kitchener with a couple looking to adopt a dog after many years of a dog free household. Lacey′s new mom is a runner so was looking for a dog capable of accompanying her on runs and very long walks and Lacey was the perfect fit. Her name is Callie now. 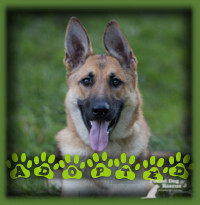 Quinn found a fantastic home in a rural area outside of Woodstock with a family who are German Shepherd lovers and were looking to add a friendly, nicely mannered Shepherd to their family. They couldn′t believe their luck when they found Quinn and met her and realized exactly how lovely she is. 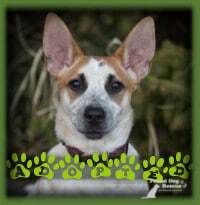 Quinn has 2 girls to give her extra attention and a couple cats to keep her in line. Her new family will see her through her heartworm treatments with us and didn′t let that stop them from adopting a wonderful dog. Rascal was the perfect choice for a family that had previously adopted a PDR dog, Ridley, and were looking for a playful companion for her. Rascal ADORES his sister and she loves being adored! They are such a great pair and are very bonded already. Rascal is named Murphy now and he is very much loved. Hazel found her forever home in London with a couple and a teen boy who were missing having a dog after the passing of their previous dog. Home just wasn′t the same without doggie love. Hazel fit right in and has brought them so much joy. And Hazel adores her boy! 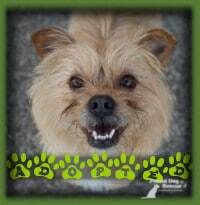 Alfie is a Norfolk Terrier who found his forever home in Kitchener before being posted for adoption. His new dad was looking for a small dog and Alfie was a great fit. Alfie is enjoying his new home and yard and all the attention he gets. In foster care we discovered Norm′s love of children so we were so happy to find a forever family has 3 kids to share in Norm′s love. 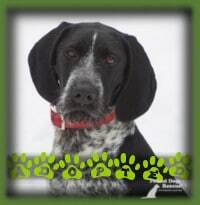 Norm lives in Elmira now with a wonderful family to call his own! Rex found his ideal home in Cambridge with a couple and their Golden Retriever who were looking for a smaller, active buddy. Rex caught their eye and ended up being everything they were hoping for and more. Rex loves his brother Riley and the two are only apart when Rex is up getting cuddles. 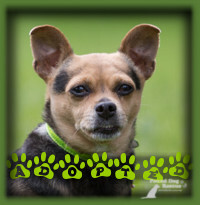 Ria was the perfect dog for a family in Burlington looking for a small and spunky, happy dog to add to their lives. It was love at first sight when they met Ria and everyone in the adoption process knew that this was the perfect fit, including Ria! She is named Izzy now. Mishka lucked out and found a woman with kids and another dog who was looking for a young, friendly and active dog to take with her to work at a doggy daycare and boarding facility. 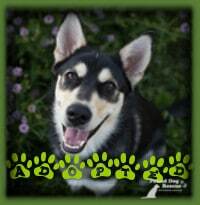 Mishka will be the socialization dog for new arrivals once shes trained up for her position. Mishka loves her family and her doggy brother very much. Her name is Hera now. 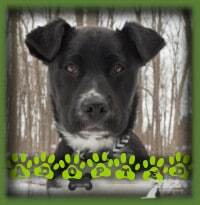 Sansa went to Woodstock to join a couple looking for a dog to join their family. They fell in love with Sansa and knew she was everything they were looking for. 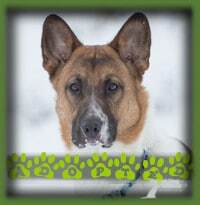 Sansa is enjoying lots of long walks, runs and doggie daycare playtime to keep this active dog busy. 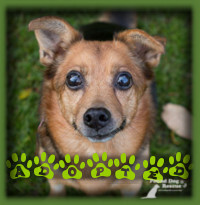 Orson found his forever home in Kitchener with a family who knew that this mature, happy dog was the perfect fit for their home. Orson agreed and absolutely loves his big back yard, walks in his new neighbourhood, but mostly, he adores his dad. Orson is very much a dad′s dog and his new dad would have it no other way! 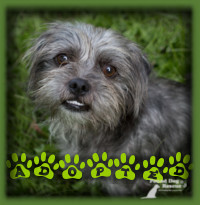 Priscilla the Lhasa Apso found her forever home with a wonderful couple in Belwood who were looking for a mature dog to share their love with. Priscilla was everything they were looking for and more. They have changed her name to Tammy to honour her foster mom who gave her such a great start. Guinness′ foster mom realized that she couldn′t part with this sweet, love of a dog. She had been struggling with the idea of giving him up and it was the official adoption posting that hit home to her that she couldn′t give him up. We celebrate this ″foster fail″ with his new mom and know he has the best home ever with her. 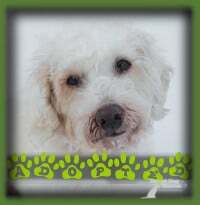 Macey is a 6mth old Schnauzer/Beagle pup who lucked out with a new mom and a Schnauzer sister in Waterloo. Macey is called Milly now and she and her mom will be completing all levels of obedience school as her sister did and even try their hand at agility!! Milly is thrilled! Jenni found a loving forever home in Waterloo with ladies looking for a lovely, small, low shedding dog to share their life with. They met Jenni and knew she was perfect for them. Jenni loves all the attention and love she is receiving and is already in class learning new things. She has such a full life! 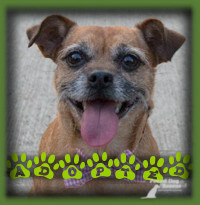 Hugo found a special home in St Thomas with a senior lady looking for a small dog keep her company and go with her to the nursing home daily to visit her husband. Little Hugo was the perfect fit and is her constant companion. He is named Jack now and is bringing joy not only to his mom but to the residents he visits. Sheba found her wonderful forever home in New Dundee with a couple who were looking for a cat friendly, affectionate dog to love. Sheba was everything they wanted and then some! 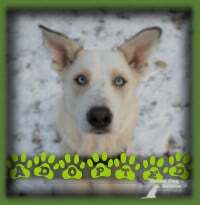 Ike found a wonderful home in Waterloo with a couple looking for their first dog. 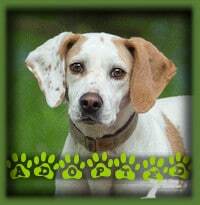 They had done their research and knew that a Beagle matched what they were looking for in a dog. They met Ike and knew that he was the Beagle for them. Ike is named Buster now and enjoys regular snuggles with his dad. 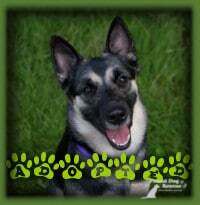 Ava found her forever home in Tillsonburg with a young family looking for a loving dog who was good with kids. 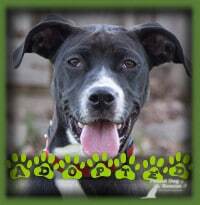 Ava was exactly what they were looking for and has fit right in. She is getting a lot of attention and play time and she is very happy. Her name is Roxie now. Emerald was a lucky dog and found her forever home with relatives of her foster family so she gets to see her fosters and her foster dog siblings regularly. Emme is greatly loved in her new home and is settling in very well, even making some new dog friends in her Hamilton neighbourhood. 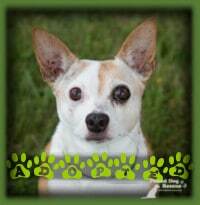 Oggie is a Chihuahua/Jack Russell mix who loves men so when we had a man apply looking for an apartment suitable, mature dog companion we knew we had a great match. Oggie is now named Rictus and is living in Kitchener with his dad who works from home so they both have a constant companion. 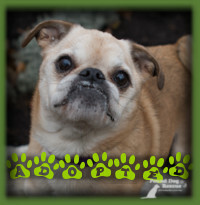 Kira found a wonderful forever home in Woodstock with a loving family and a little Pug buddy to play with. Her name is Becky now and her family adores her. 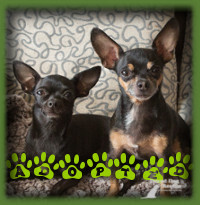 Poppy and Vernon found their forever home in Sarnia with a retired lady looking for a pair of small companions to care for. They love their new mom and their home with the big yard. They go on many adventures about town with their mom now and are happy little dogs. We are so happy to announce that Sammy found her forever home with a family in Cambridge who fell in love with this beautiful hound girl. 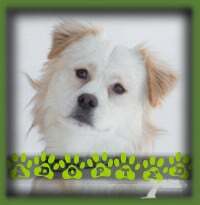 Sammy is named Mila now and she has 3 boys to give her lots of love and attention and play ball with her in the yard. She is settling in well! Ralph found his forever family in Wellesley where he has teen kids to play with and a nice fenced yard to run around and explore in. Ralph is settling in well and bringing lots of joy to his new family. Autumn has found her extra special home in Wellesley with a couple and their teen kids that have a Labradoodle dog and a cat to keep Autumn company. Autumn has bonded very strongly with her family and dog brother and everyone is so happy with how well she has settled in. Autumn loves her forever home! 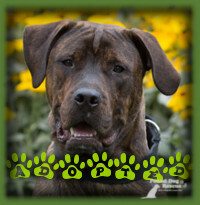 Clipper found a wonderful home in Baden with a couple looking for their first dog together. 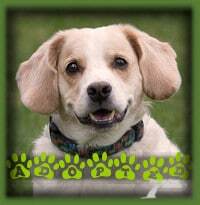 A Beagle was what the breed that they were looking for and they couldn′t have found a better one. Clipper is enjoying daily walks, a neighbour kitty friend and lots of doggie friends too. Emily found her forever home in Kitchener where she is greatly loved by the parents and teen boys she now calls her family. She had a cat to be her buddy and who′s bigger than her so Em has a good respect for her. 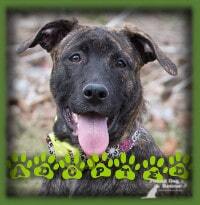 Emily has a bright future ahead of cuddles, walks, yard play and training. Jynx found the best home ever with a retired man from Brantford who was looking for a canine companion after the passing of his wife. 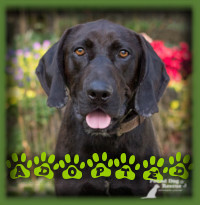 He is a true dog lover who will give Jynx all the love, exercise and care this sweet dog needs, and she will give him her devotion and company and be his loyal companion. Bronson found the most ideal home in Angus, Ontario with a couple and their cat. 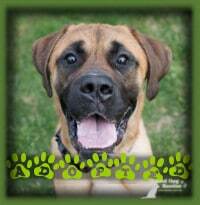 His new family is very experienced in giant breed dogs and could offer Bronson everything he needs and more. He is adored in his forever family. Gary having diabetes incipidous didnt stop him from finding a loving forever home on a horse farm in London. 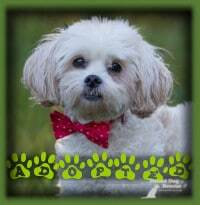 He has a new mom and dad who adore him and dote on him which is a huge change from the neglected and sick dog we took into our rescue. Gary has the best life ever now and is completely happy. 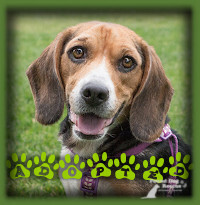 Patsy found her forever home in Hamilton with a couple who have always had Beagles and were looking for another one after the passing of a beloved dog. Patsy was everything they were looking for and she is enjoying a life of being spoiled, greatly loved, well exercised and having a big window to watch the squirrels from. Her idea of heaven on earth! 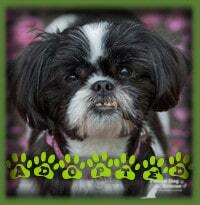 Sweetie found her ideal home in Nithburg with a couple who were looking for a loving senior dog to join their family. Sweetie was everything they were looking for and then some. She is named Dobby now and shares her home with a cat. 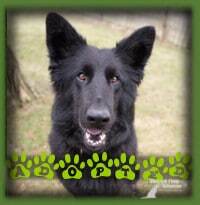 Zeus found his ideal forever home in Bracebridge with a retired couple who love German Shepherds and live on 100acres of bush and fields. Zeus enjoys long, wonderful bush walks every single day and is surrounded by the sights and smells of wildlife and nature. What dog wouldn′t love to call this their home?? 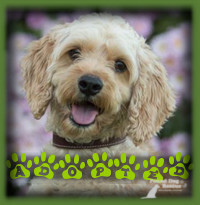 Toby found an amazing home in Waterloo with a couple who were specifically searching for a Cockapoo and had been waiting quite a while for the perfect dog for their family. Toby was everything they were hoping for and then some. 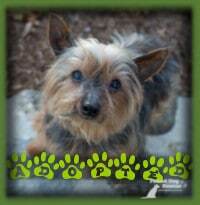 Toby is loving all the attention and affection he is receiving and is a very happy boy. 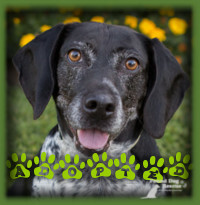 Sophia found her forever family when they saw her at a meet and greet and knew she was the one for them! The family came to our HOWLer event to meet her again and then again at another meet and greet so by the time the adoption happened Sophia knew them well and her Dachshund brother was bonded with her. It was a perfect fit! 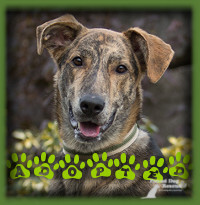 Boone found his forever home in Granton with a family of adults who were looking for a sweet natured , lovable big dog to complete their family. They really connected to Boone and he to them. 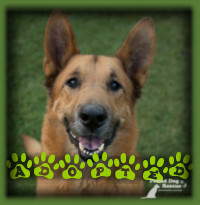 Boone is now an adored family member and has a German Shepherd cousin to be his playmate and goes on lots of adventures with his new family. 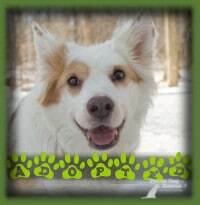 ″Rani found her adoptive home in Kitchener with a couple looking for their first dog together and were drawn to her lovely nature and apartment friendly size. Rani has settled in nicely and other than learning how to open the fridge and help herself, has been a very well behaved dog. Baby gates are now up to keep her out of the kitchen! Rani is named Stella now. 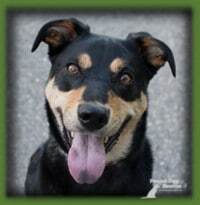 Bishop found an amazing home in Princeton with an active retired couple. His new mom walks almost 10km with him every day around their country home. Bishop lives on a farm now with horses and his new best friend and partner in crime, a kitten named Harley. Bishop is in his glory and is greatly loved. He is named Dougal now. 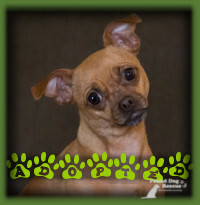 Nellie is a Chihuahua/Min Pin sweetie who found her forever family in Kitchener prior to being posted for adoption. Her family was looking for their first dog and were hoping we could help them find a great one. Nellie was just the right fit and has settled into her life as adored family pet quite well. 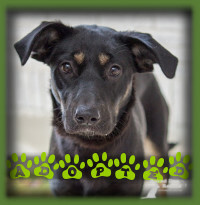 Tierney is a super sweet 6mth old female Shepherd mix that was lucky enough to be adopted to one of our vet staff who was looking for a dog of her very own. Tierney came in to be spayed and a love match was made. Tierney is lucky enough to go to work with her mom every day and has taken on the role of office dog quite easily. She is called Tessa now. Oswald came to us as a stray at a pound and he and our current Bulldog, Neville, formed a very strong bond. These two hit it off from day one and soon discovered a mutual love of wrestling, making obscure noises, ripping loud farts, chewing on toys, and snuggling. Welcome Oswald to our personal PDR family, now an official member of our gang of oddballs. He fits right in!! Jemma got the best gift ever this past Christmas...a forever home! Jemma is now living with her new mom in Tiny, On right on Georgian Bay. 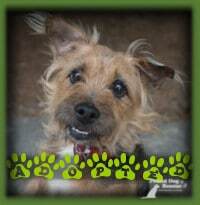 She will get to enjoy long walks and daily visits with her ″grandma″ who lives in a house on the same property. Pumba found his forever home in Paris, On with a couple who were looking for a senior dog to be a good companion to their senior dog. Pumba was exactly what they were looking for and he and Margot got along very well. Pumba is called Todd now (Margot and Todd...any Christmas Vacation movie lovers will get this reference!) and is enjoying all of the love and care he is receiving in his forever home. Our social network communities are active. Follow, like and keep up with us!